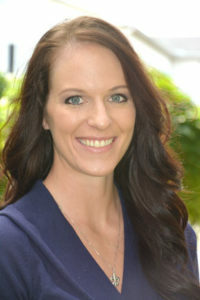 Carolyn holds a Master’s degree in clinical social work from Michigan State University. Her heart for those grieving relational loss led her to serve in the area of domestic violence prior to working at Wellspring. Carolyn is passionate about fitness, nutrition, photography, her dog, and her husband. Wellspring is a 501-C3 not-for-profit corporation, a division of New Community Resources.